Do you have a community event or club that you want to advertise? 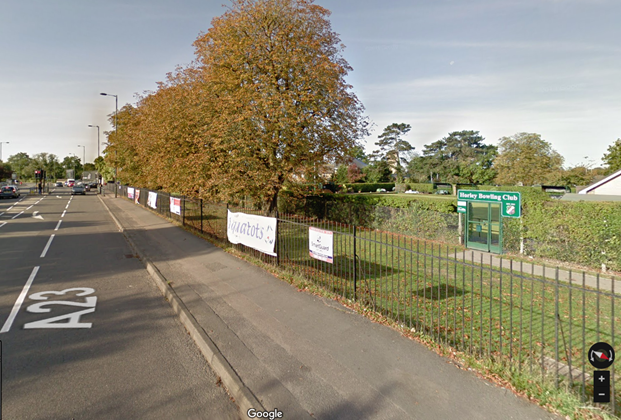 Horley Town Council allows banners to be displayed on the Horley Recreation Ground railings on Brighton Road (A23) for a small cost. Banner hire is only available to community/voluntary groups, not-for-profit organisations or to advertise a community event. Currently, banner site hire is not available to businesses or private companies unless you are promoting a community or fitness/well being event. If you are unsure if your event meets these conditions then please call the office on 01293 784765 to check. Banners may only be displayed for 4 weeks in any one booking.